ANIMAL CRUELTY IS JUST PLAIN WRONG . Is this what you would call art?. Wallpaper and background images in the Against Animal Cruelty! 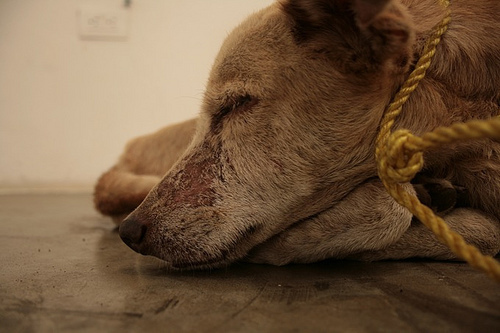 club tagged: animal rights animal cruelty animal protection animal welfare animal abuse photos poor dogs. Is this what you would call art? Let tie u up and see how u like it. And give u no food or water.